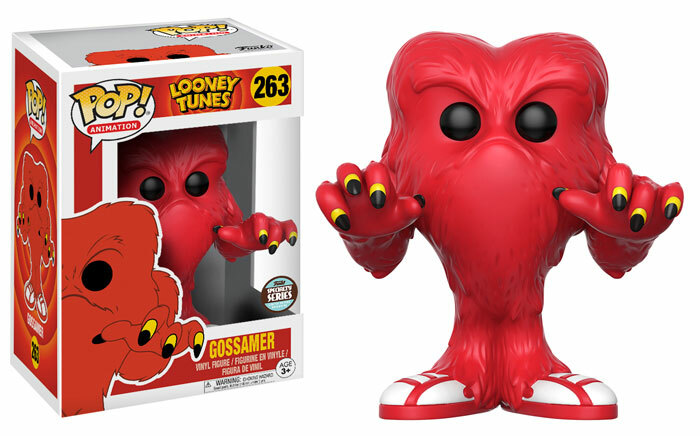 Funko continues the Specialty Series with this exciting Looney Tunes Gossamer Pop! 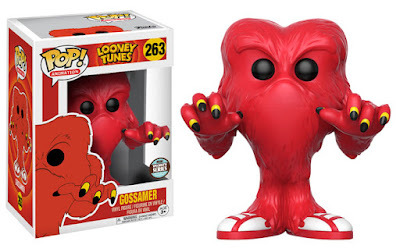 vinyl figure, which features the old school hairy, red monster in tennis shoes. Each Looney Tunes figure stands 3.75” tall, features one point of articulation and come packaged in a full color displayable window box.